Tomorrow is National Beer Day. 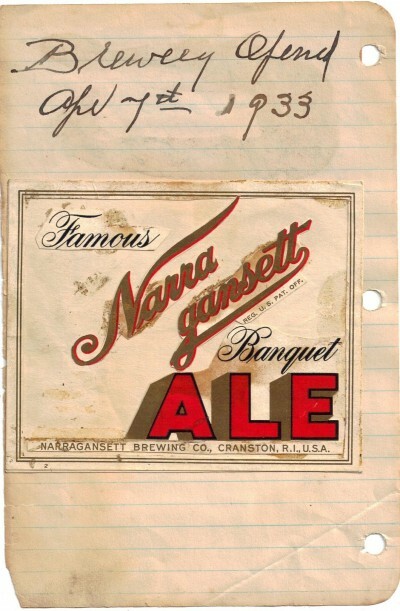 79 years ago the Narragansett brewery re-opened and was allowed by law to brew, bottle, and sell beer that was no more than 3.2% alcohol by weight, which comes to about 4% by volume. 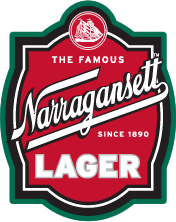 This was the first time in over 30 years the brewery was allowed to sell beer to the general public because of Prohibition. This was all of course thanks for FDR who signed the Cullen-Harrison Act into law at this time. The Cullen–Harrison Act, named for its sponsors, Senator Pat Harrison and Representative Thomas H. Cullen, enacted by the United States Congress March 21, 1933 and signed by President Franklin D. Roosevelt the following day, legalized the sale in the United States of beer with an alcohol content of 3.2% (by weight), thought to be too low to be intoxicating, effective April 7, 1933. 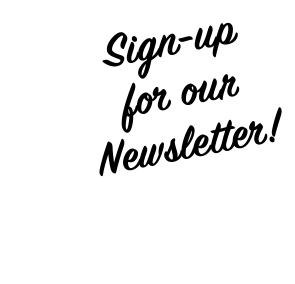 Each state had to pass similar legislation to legalize sale of the low alcohol beverages in that state. Roosevelt had previously sent a short message to Congress requesting such a bill. Sale of even such low alcohol beer had been illegal in the U.S. since Prohibition started in 1920 following the 1919 passage of the Volstead Act. Crowds gathered outside breweries and taverns for their first legal beer in many years.